Free vector elegant floral. Elegant floral shapes, curves, swirls and other elements of ornament. 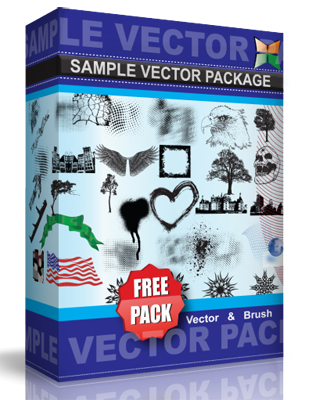 This free vector clip art of floral shapes include around 50 shapes.